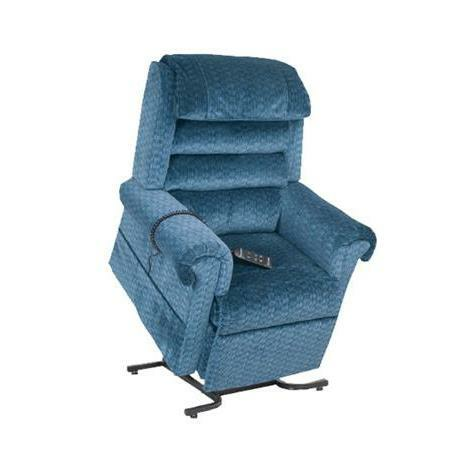 Infinite position lift chairs operate on dual motors, one each for the back and the footrest. So, they are independent of each other and can be adjusted separately by the user to suit his/her needs. The hand controller has two distinct push buttons for the back and footrest each. The back can recline to 180 degrees angle and even further. Consequently, these chairs possess a much higher functionality than 2 and 3-position lift chairs. 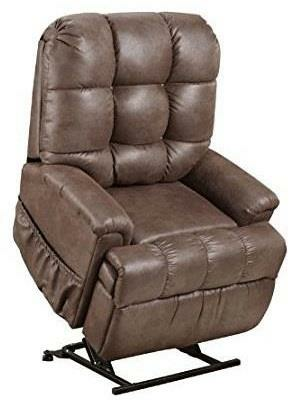 Thus, other than sitting upright, being in a ‘TV watching’ position and napping position, there are many more comfortable positions that can be managed with these chairs. The user can lie down in Trendelenburg position flat on his back with his feet higher than his head by 15 to 30 degrees. This improves blood circulation benefitting in situations of congested heart failure, edema, and other circulatory conditions. Likewise, the user can lie down in a zero-gravity position with his feet higher than his head and heart, forming a torso-to-leg angle of 130 degrees. Releasing the strain of gravity on the spine, this position eases all sorts of back pains. Now, let us look at some of the best Infinite position lift chairs in the market with their unique features designed to meet specific user needs. 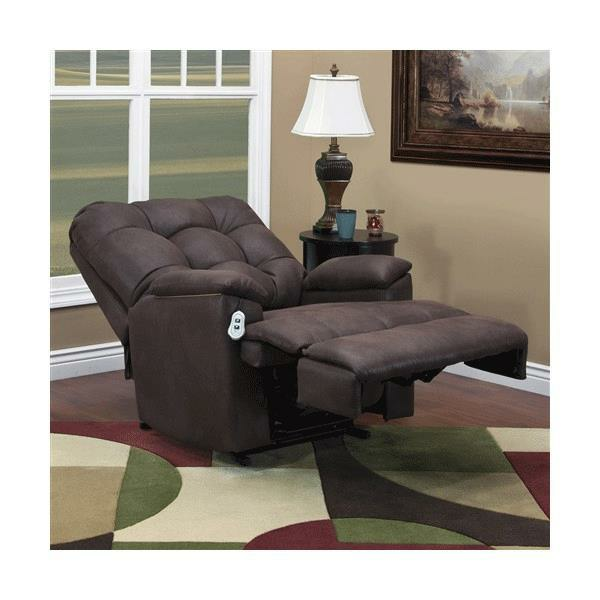 The 5500 series is space saving as it needs to be just 3 inches from the wall when fully reclined. The 5555 series is the ‘Sleeper’ series and can go down to a fully reclined sleeping position. Both 5500 series and 5555 series have petite models offering smaller dimensions for use by people with shorter stature. They use a unique seat cushion system constructed of fabric and encased in high-density fortified steel springs. This adds to the chair’s durability and comfort. 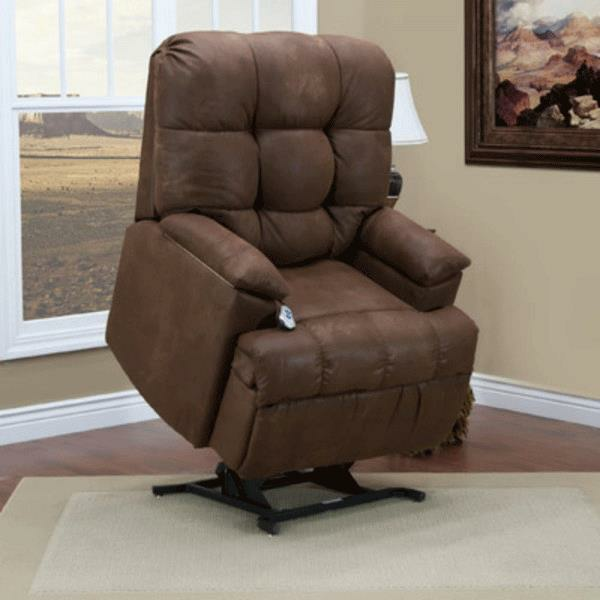 Wall-a-Way Lift Chair is again a space-saving model which can be placed within 3 inches of a wall when fully reclined. Its open arm compartments on both armrests allow for storage, cupholder, etc. It has an adjustable fold-out table for routine tasks. 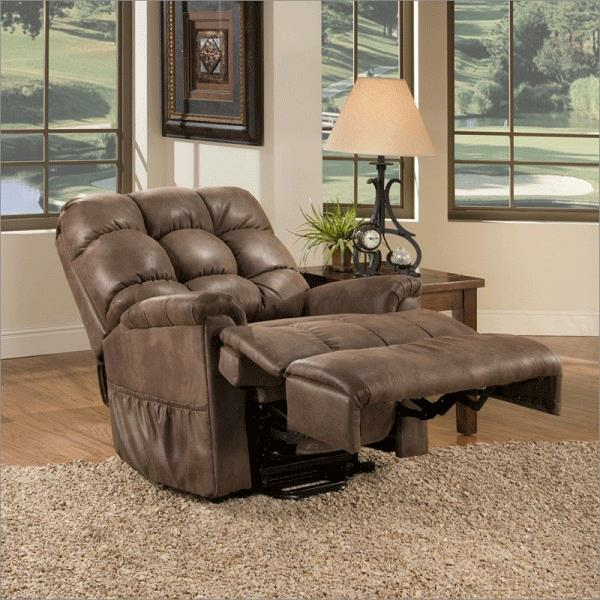 Flaunting a four-pillow waterfall back, this Golden Tech Lift Chair provides extra support to the back, head, shoulders and lumbar area. The pillow has a hidden zipper which allows the user to add or remove the fill to customize to his/her comfort level. It can easily settle the user in a zero-gravity position wherein the entire body experiences a heightened state of relaxation. Encased in Brisa fabric, this model has a unique ventilation system which keeps the user cool and comfortable even during prolonged use. Its self-diagnostic technology informs the user of any abnormality in its functioning. Thus, with its ability to recline to 180 degrees angle or even further and to attain several comfortable positions, infinite position lift chair is the most versatile of all lift chairs. It is suitable for not just performing sedentary activities or napping but also beneficial for medical conditions such as edema, congestive heart failure, hypertension and circulatory problems.